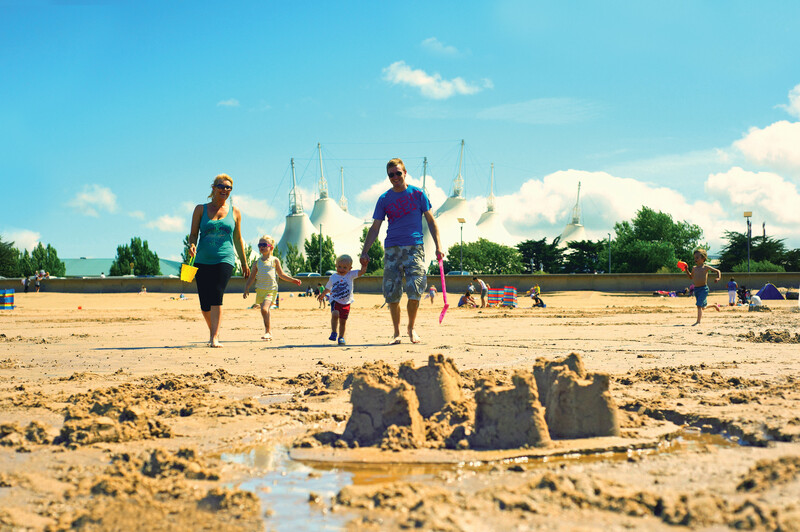 Did you know: 1 in 10 parents feel that the journey sets the tone for the whole holiday? In fact, parents find the journey more stressful than booking the holiday or dealing with all logistics. Car journeys can be a nightmare! I Spy – That age old favourite never fails to amuse your little ones, but why not try mixing it up and playing themed i spy. E.g. Cars, Animals, Signs. “I went to the supermarket and bought…” – A memory game where the first person starts off by adding an item and as you go round each person you must remember all the items that have previously been mentioned. If you forget one, you’re out! Great for stimulating your children’s memory skills and it’s pretty fun, especially if you add in some silly sounding fruits and vegetables! Name that tune! When a song starts on the radio you all have 10 seconds to guess the song! Alphabet game! Go through each letter of the alphabet and each name something around you that begins with that letter. We all know that time goes faster when you’re having fun, and our top five car games are guaranteed to make your journey go quicker, so you’ll be at that exciting destination before you know it! 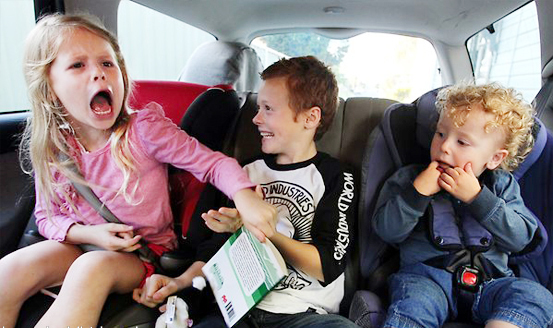 Do you have a favourite game to play in the car? We would love to hear how you make time fly on the road! 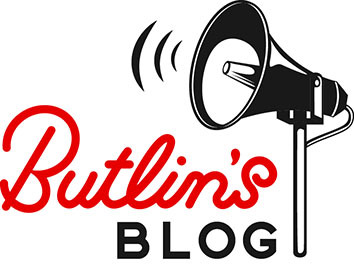 Send us your comments or photos on our Facebook page or tweet us @butlins. Wishing you a very fun and safe travel!